Forklift is a vehicle which is used for lifting materials and moving it here and there. It is the best tool used in logistics. 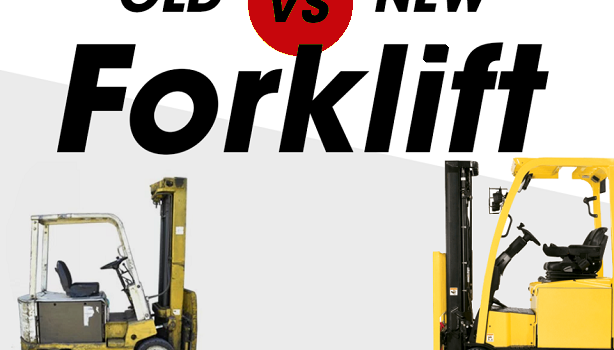 Forklifts have many benefits along with durability and long-lasting. Owning of forklift is not enough, one has to ensure that the forklifts are correctly maintained. Maintenance of forklifts becomes necessary when it is bought on hire/lease. Any damage to the machine, the cost has to be reimbursed to the owner. 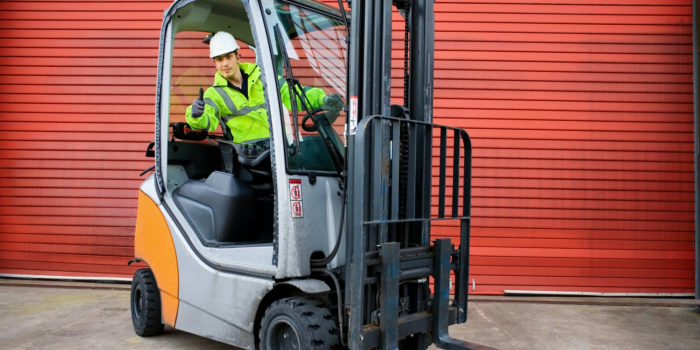 Exclusive training: Drivers should be given proper training regarding usage of forklifts. We at forkliftsforsalelasvegas.com not only deal with selling or buying of the forklift. We have a trained team of trainers who give exclusive training to the forklift operators. We not only impart details regarding the operation of forklift, but we train them to maintain the forklift also. Clothing: The operator should wear clothing which is highly visible. A protective footwear and helmet are recommended to the operator. Checklist before work: The operator should make a checklist related to the forklift before starting the work. This helps him to explain his superiors in case of any casualty. The operator should report his superiors in case of any defects. The operator should not operate the forklift in case of any defect. Only after thorough repair, it has to be used for work. Any negligence will only result in damage. A load of material: Just because a forklift is meant for picking up heavy loads, it should be not used blindly. A forklift can pick only that amount of load for which it is designed. If anything higher is picked, the prongs may get damaged. The forklift can be operated smoothly only if the path is free of obstructions. So when a forklift is operated, the operator has to ensure that there is no hurdle. Else there will only wastage of time. Just because there are no hurdles, the operator should not drive the vehicle very fast. The vehicle should be driven only at speed prescribed by the manufacturer. The operator should avoid movement on wet or slippery surfaces. Usage of sudden brakes is to be avoided. Since the vehicle will be carrying heavy and costly material, usage of sudden brakes may make the material to fall resulting in damage to the material. The operator should not consume alcohol while on duty. Since he is responsible for moving heavy and costly material, he has to be extra cautious. While driving, the operator should concentrate on driving only. Usage of phones while driving is to be avoided. This is a known restriction, but we often see the operators do not follow the restriction. This has to be avoided to ensure the safety of operator, material and any other person around forklift. One can visit www.forkliftsafety.com/training-courses/ for further information. You can get forklifts from us at lower prices. There is no need to pay the high retail prices, contact us for more details.